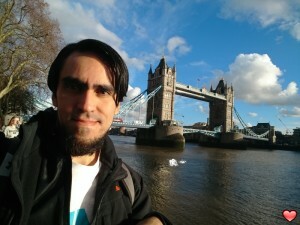 I am man from Argentina traveling and working across europe. I like playing guitar, watching movies, reading, exercising and getting to know new places. I love going to concerts and also going to the beach or hiking through the wilderness. I would like to meet a woman living in Sweden cause I love the language and the country is so beautiful.